Steward of Savings : FREE One-Topping Personal Pan Pizza for Students & Homeschoolers at Pizza Hut! 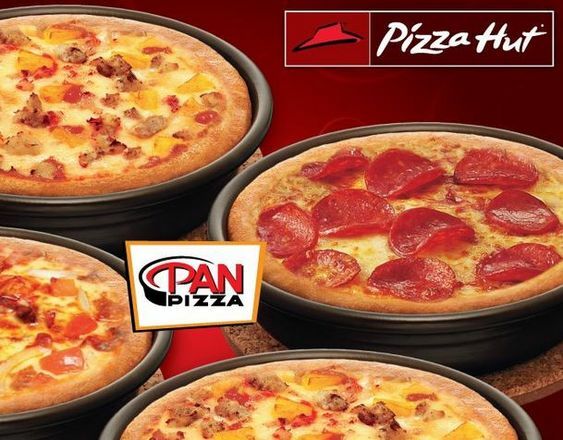 FREE One-Topping Personal Pan Pizza for Students & Homeschoolers at Pizza Hut! Go here for details: Pizza Hut Book It Program: FREE One-Topping Personal Pan Pizza For Students & Homeschooling Children!